We run lots of fantastic competitions for the parents and families of York. 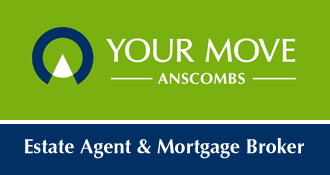 Check back here regularly to see what is on offer. All the live competitions are ‘Featured’ at the top of the page in the green boxes – you can see previous competitions below them but they have closed so don’t try to enter! This Easter, don’t miss this explosive new British musical for all the family. 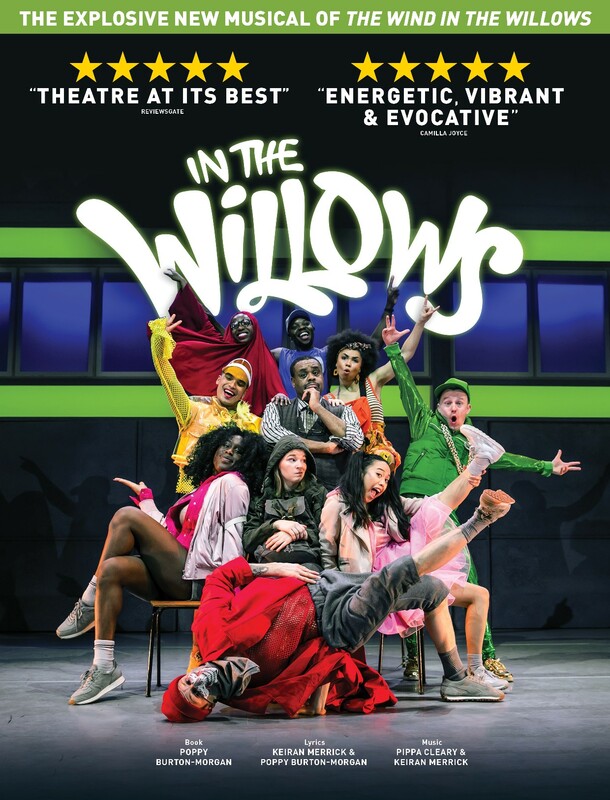 With soaring vocals and spectacular street dance, In the Willows stars Olivier Award winner Clive Rowe, deaf street dancer Chris Fonseca (The Greatest Dancer) and Seann Miley Moore (X Factor). We’ve teamed up with York Theatre Royal to give away a family ticket of up to 5 (maximum 2 adults) to the opening night on Tuesday 16th April. To enter, simply CLICK HERE and fill in your details using the competition name ‘In the Willows’. For an additional chance to enter, just visit the York Mumbler News Page on Facebook and find the ‘In the Willows’ post. Competition Closes on Friday 5th April and the winner will be drawn at random and Contacted by Monday 7th April 2019.